Studio Besus – Page 3 – Hosting blogs for my projects, life events, and rants. New Crash Co. Beta Demo! By Besus | April 12, 2016 - 11:47 am | April 12, 2016 Crash Co.
Just under a week after launching the Steam Greenlight campaign for Crash Co., I am proud to present a new playable beta demo! Nearly 5 months since the last playable preview was released, there have been a number of changes, ranging from bug fixes to gameplay tweaks! 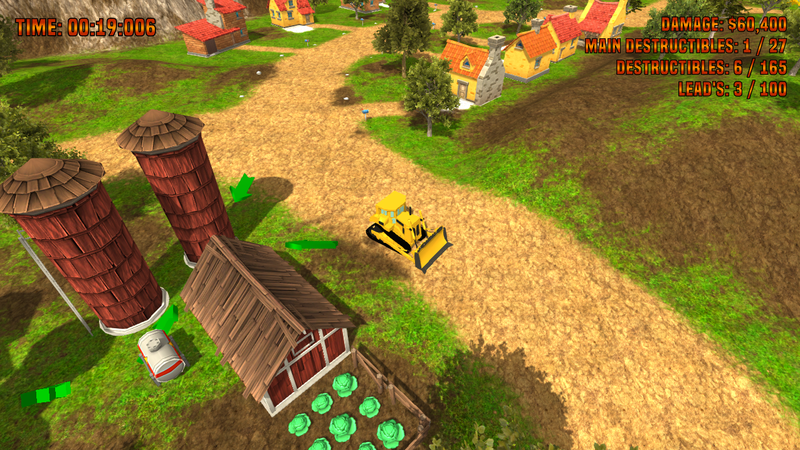 This demo features a total of 12 playable levels (7 main demolition levels and 5 hidden bonus levels), allowing you to control 5 main demolition vehicles as well as a handful of transport-only ones; from a train to an ATV. If you find any bugs, have any suggestions, or would just like to share your opinion on the game, please let me know! By Besus | February 16, 2016 - 11:20 am | June 4, 2016 Crash Co.
By Besus | November 13, 2015 - 10:59 am | November 13, 2015 Crash Co. I am proud to introduce the second playable preview for Crash Co. 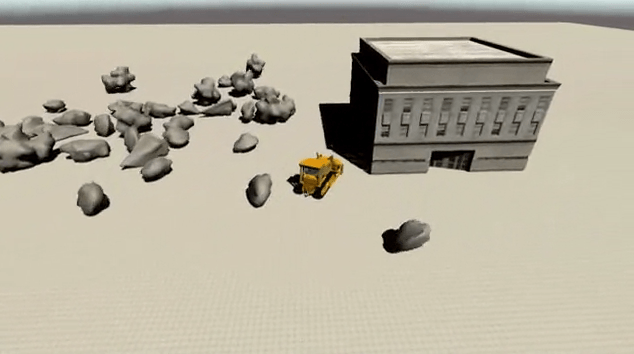 In this update you will find 2 new levels (one of which features the fist-firing mech Ricochet) while the other will afford the player a more comfortable opportunity to try out the helicopter and crane vehicles (after traversing the quarry canyon on an ATV) before being required to use them to clear the path in the subsequent level. 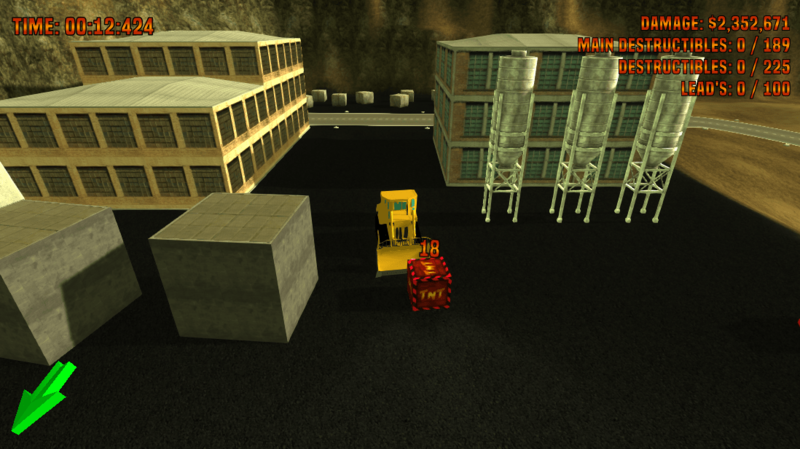 This level will also require the use of TNT crates (another staple of Blast Corps) in order to do so. Download the playable preview (v0.2) here! By Besus | November 11, 2015 - 12:51 pm | November 11, 2015 Crash Co. There have been a number of additions since the last post when I released the public playable demo from new levels to additional features. Those of you who have worked with Unity know that the terrain system is fairly limited. Thanks to the Relief Terrain Pack (shaders for terrain) and some clever code work to set certain layers to ignore collisions with each other, I now have traversable tunnels (an older feature) with visible holes cut in the terrain (the icing on the cake) to complete the illusion. Additionally, I added the ability to highlight the path of said tunnels so that the player can see where they are going. 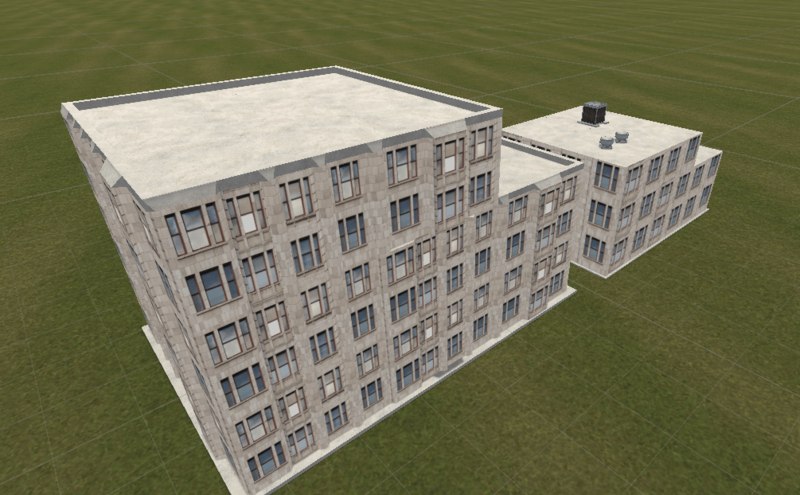 The following gif was of the rough concept – it has since been cleaned up to differentiate walls from floors. Higher quality version can be found here. Loved Blast Corps? 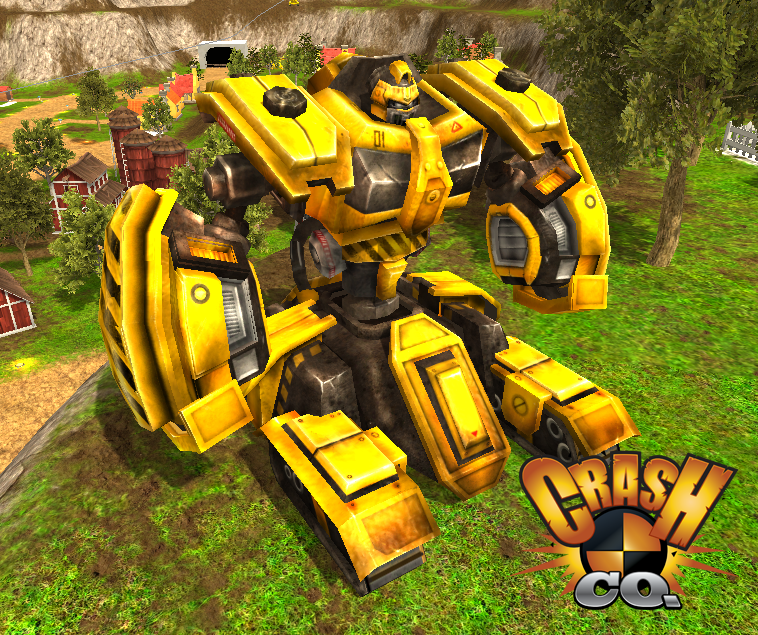 Try the Crash Co. playable preview! By Besus | October 16, 2015 - 9:36 am | October 16, 2015 Crash Co.
By Besus | September 2, 2015 - 1:54 pm | December 18, 2016 Crash Co. Blast Corps presented a mixed bag of vehicles; some were considerably more fun than others. Leading the fun charge (for me) was always the mech’s. They were simple and fun with their ability to destroy anything in their way. That being said, my first has been implemented in to Crash Co. 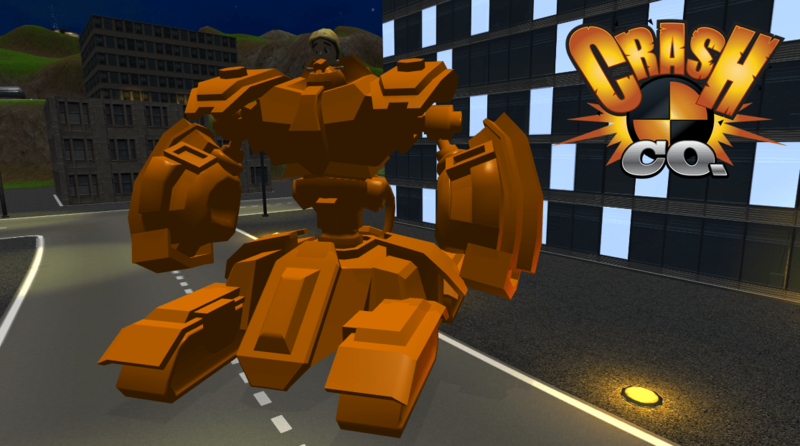 The idea behind this one (working name: Ricochet) is that it throws its fists at objects to destroy them. Upon impact, it will destroy and then bounce off of the object that it hit. You will then need to retrieve them in order to fire again. The model is a work-in-progress at the moment but the core gameplay is now here and working as I originally imagined it. 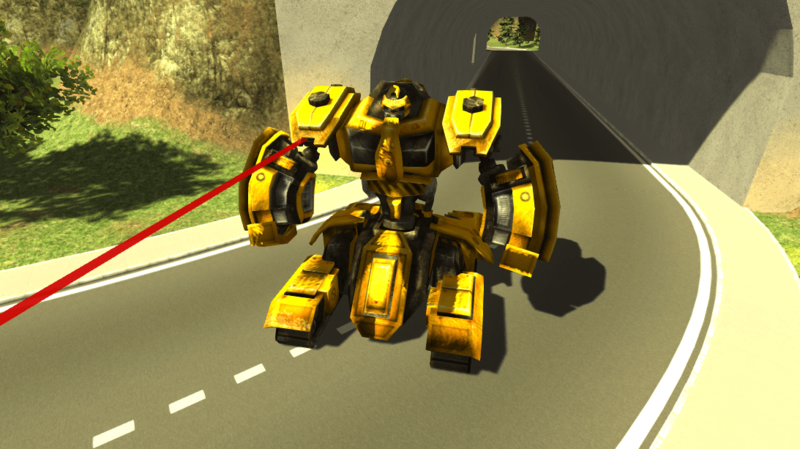 The mech will control much like the player, using the directions to move the mech and naturally a fire button to throw the fists. After throwing them, they will eventually sizzle out, but I may look in to an upgrade (translation: power-up) which increases their speed upon impact instead of reducing it. The fun will now come in designing levels around the fist ricochet mechanic to create some awesome chain opportunities for the player!